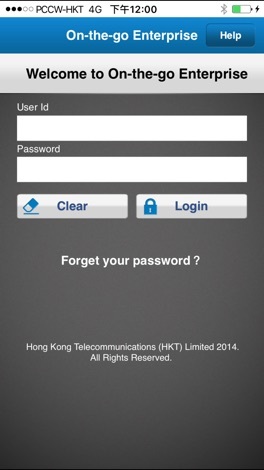 PCCW On-the-go (Enterprise) enables you to manage your business line anytime, anywhere. You can always keep connected with your business partners and client as if you were staying in your office. 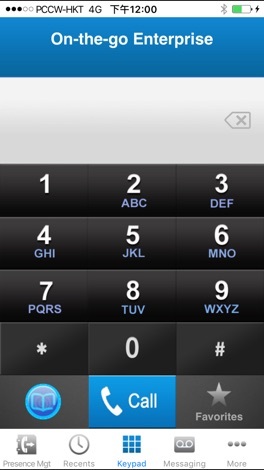 Now you can make and receive your office calls via Internet call by your iPhone even if you are out of office. You can always show your office number to callers – a number that represents you best. You can now listen to your office phone’s voicemails via a user-friendly interface, no matter where you are. 1)PCCW On-the-go supports iOS 9 or later. Velkommen til Morsø Kommunes nye APP til brug for Giv et praj. Vi er glade for konkrete henvendelser fra dig, som i Morsøs gader, stier eller parker er stødt på problemer, der skal løses. God fornøjelse og tak for dit praj.